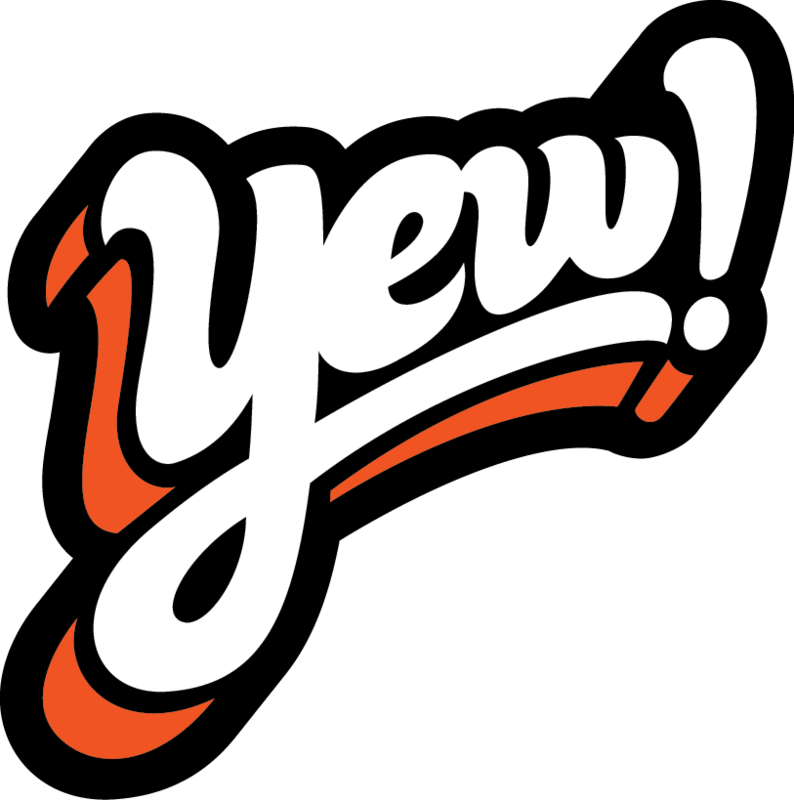 Tabitha Lipkin = #YEWworthy - YEW! Today, dive master by day, CHIVE girl by night, Tabitha Lipkin of San Diego gets tagged. A sponsored scuba diver under Body Glove and Dive N’ Surf, Tabitha is also a fixture on San Diego TV having recently worked on-air at CW6.